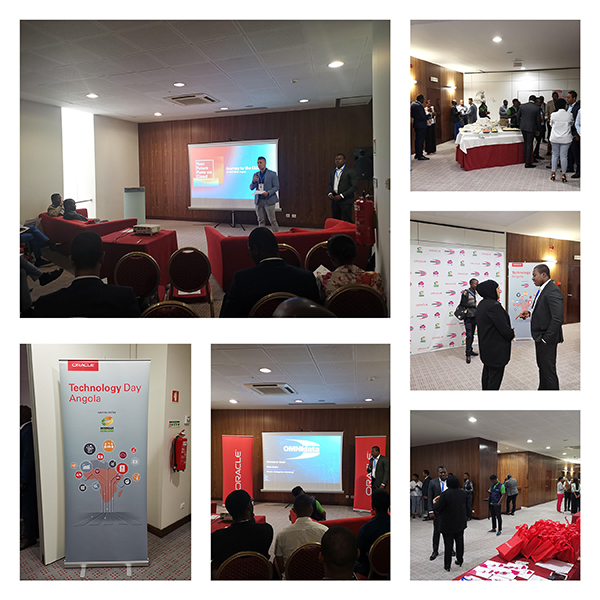 Oracle Technology Day, hosted in Partnership with Interdist Alliances and Omnidata was the highlight of the Technology Industry in Angola. The event was held on the 10th April 2019 at the Skyna Hotel in Luanda. The occasion was highlighted by informative solutions on how to stay ahead in an agile, insight-driven industry. Attended by the best in the Technology sector, informative discussions were held on increasing levels of efficiency and increasing productivity. Moving business to Cloud allows for more flexibility within the current competitive environment. Cloud can improve the level of efficiency and increase productivity. Oracle's complete, integrated approach makes it easy for companies to get started in the cloud and even easier to expand as the business environment changes with emerging technologies and challenges. Overall, the event was a great success and more businesses continue to migrate to the cloud and connect with the future. Continue to Follow, Like and Comment on our social media page, as Interdist Alliances offers more insights into Oracle Solutions. 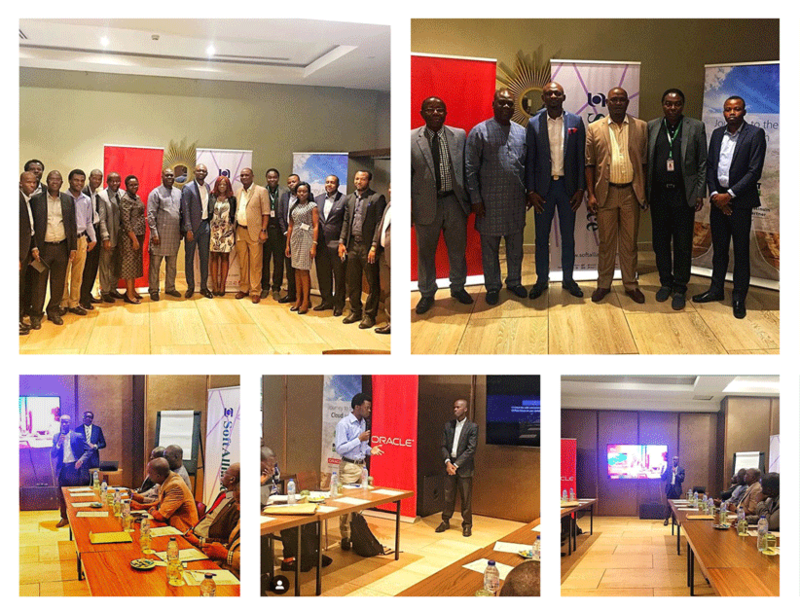 All roads led to Radisson Blu in Lagos as Oracle, SoftAlliance and Interdist Alliances hosted the "Winning in 2019' event on how to drive for business efficiency and effectiveness with Oracle Cloud. Oracle experts, were on-hand to offer insight into Oracle solutions. Oracle, ActivEdge and Interdist Alliances hosted the "Winning in 2019" event at Four Points Hotel in Lagos.